Boeing is leveraging its experience in having a hand in all of NASA's human-rated spacecraft to build the CST-100 Starliner. The capsule is designed to carry seven people to and from the International Space Station. The company is also collaborating with Bigelow Aerospace to send crews to commercial space stations in the 2020s. 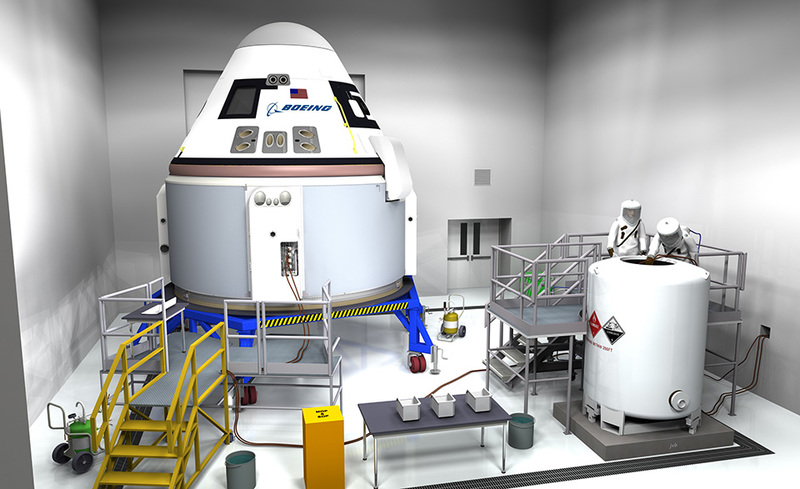 Starliner is being developed as part of NASA's Commercial Crew Development program. 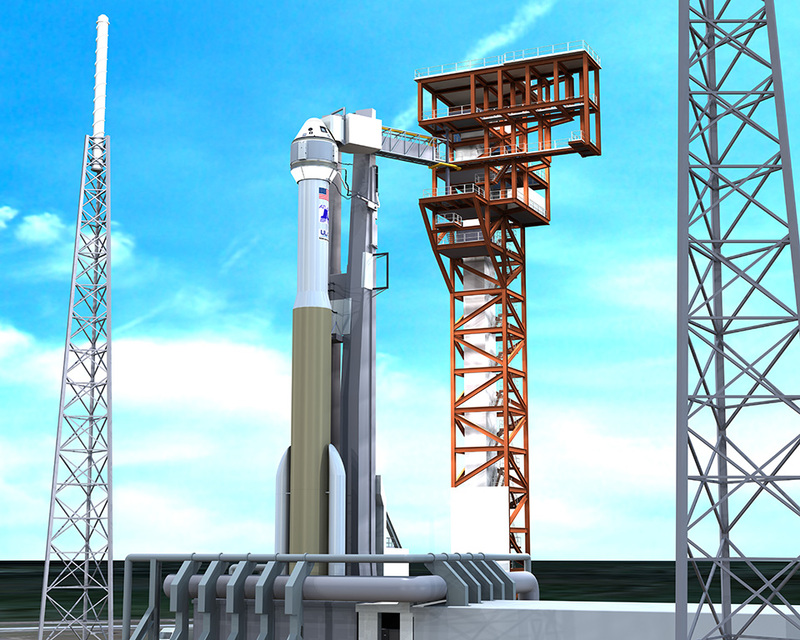 It will be launched atop a United Launch Alliance Atlas 5 rocket. The first test flights of Starliner are expected in the mid-2019 time frame.